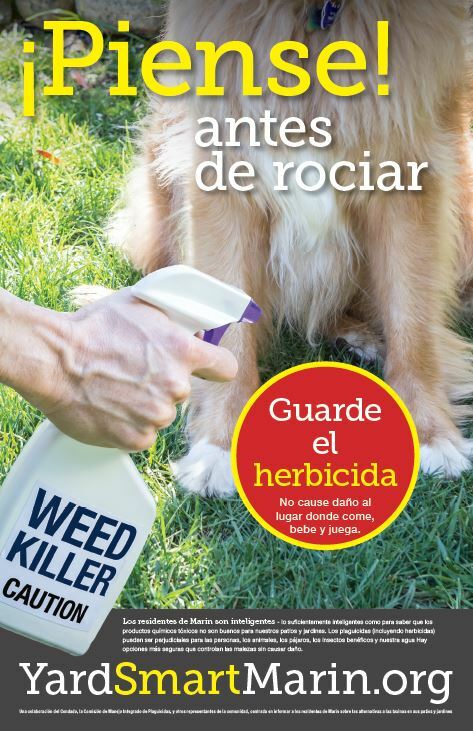 The Greener Pesticides for Cleaner Waterways (GPCW) project addresses water bodies impaired for pesticide toxicity through outreach and education to residential home and garden pesticide users. 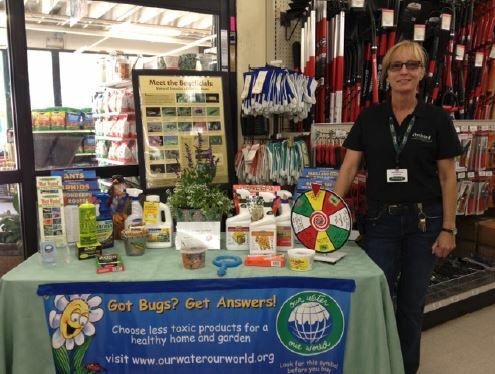 This project worked from 2012 to 2016 regionally to boost Our Water Our World (OWOW) presence in retail stores with in-person outreach through the IPM Advocates and through updated materials and advertising to support the program. 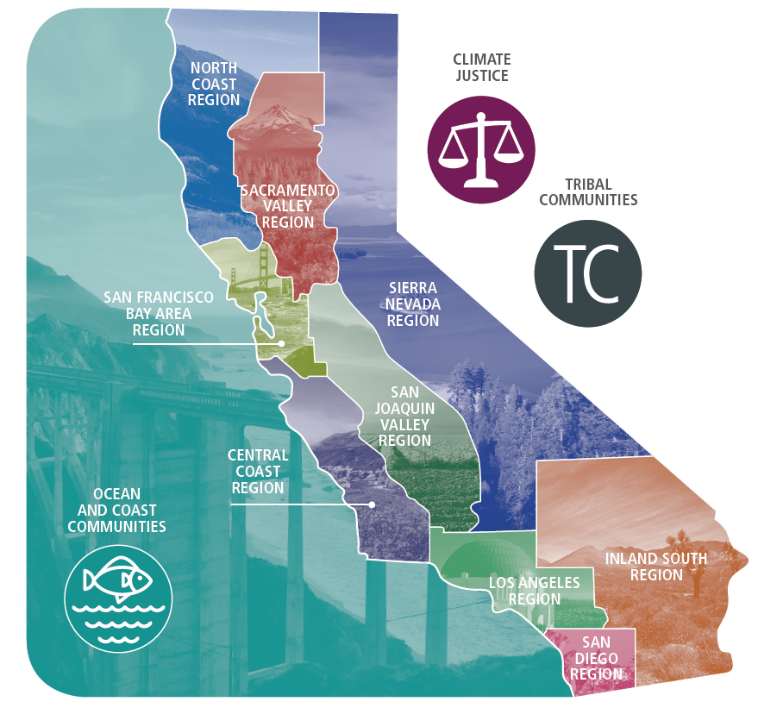 During 2016-2017, the project has shifted focus to implementing behavior change efforts in Marin County. 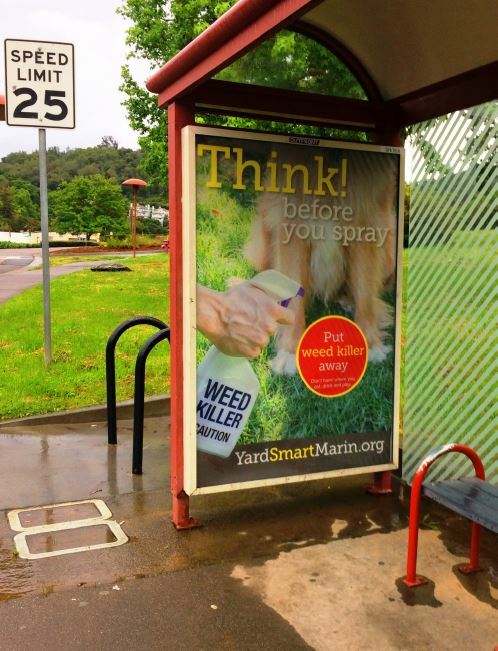 The “Think Before You Spray” campaign is a collaborative, community-driven project in Marin County to raise awareness among Marin residents about alternatives to the use of toxic landscape products– around people’s homes and businesses – and to reduce the overall use of pesticides. 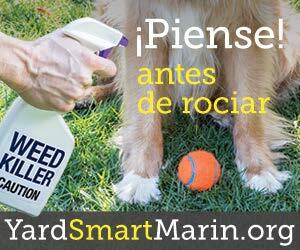 SFEP participated in Phase 1 of the campaign, and worked with the County of Marin and a consultant. 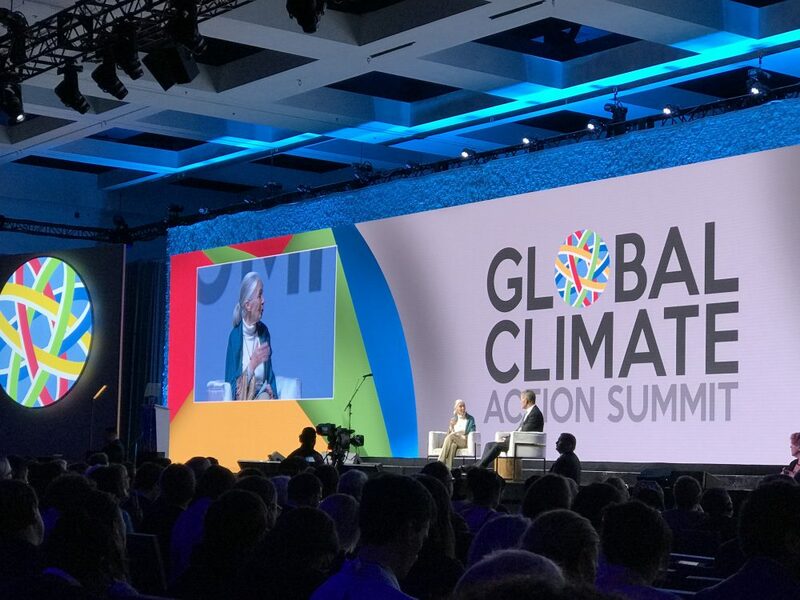 The first phase focused on developing evaluation standards for a targeted behavior change campaign. A final report from Gigantic Idea studios was developed and provided an analysis of audiences and outcomes. 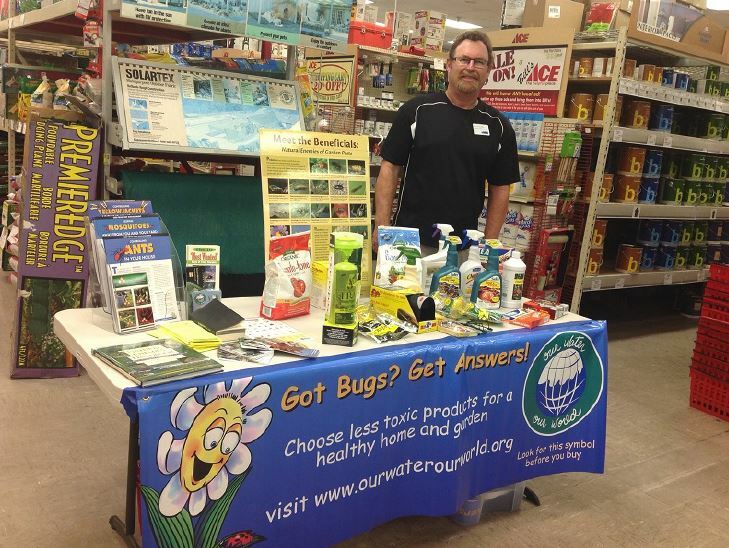 Greener Pesticides for Cleaner Waterways: this project provided new publicity for the Our Water Our World program to guide customers to less-toxic pesticide products at retail stores and online. 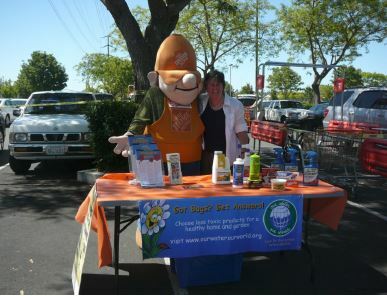 The project deployed advertising, training for retail store staff, events, and a mobile phone app to help connect customers to less-toxic products for pest problems. This project helps to implement the San Francisco Water Quality Control Board plan to reduce the widespread toxicity in urban creeks. 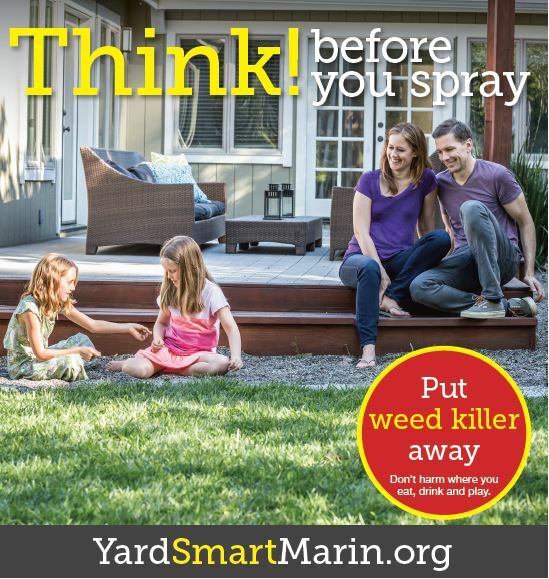 The plan is known as a Total Maximum Daily Load, or TMDL, for pesticide toxicity in urban creeks in the Bay Area. 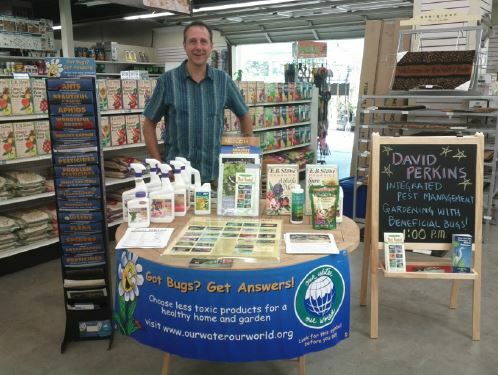 For fact sheets about pests, pocket guides to safer products, and ask-the-expert help for your tough problems, see http://ourwaterourworld.org. Where Can You Find Less Toxic Products? 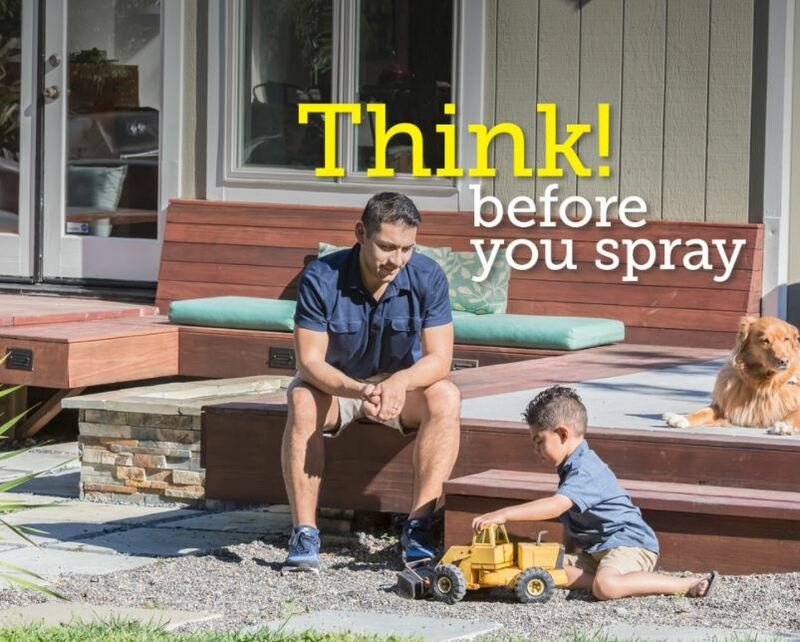 Look for this little sign on store shelves to help you find less-toxic pesticide products.